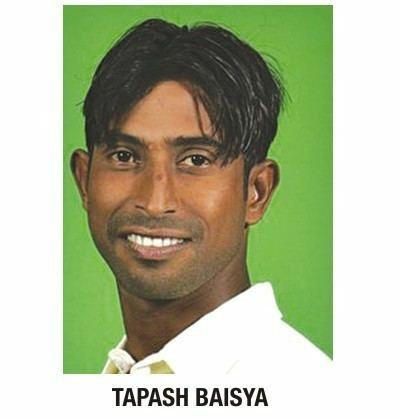 Tapash Baisya (Bengali: তাপস বৈশ্য) (born 25 December 1982, in Sylhet) is a former Bangladeshi cricketer. 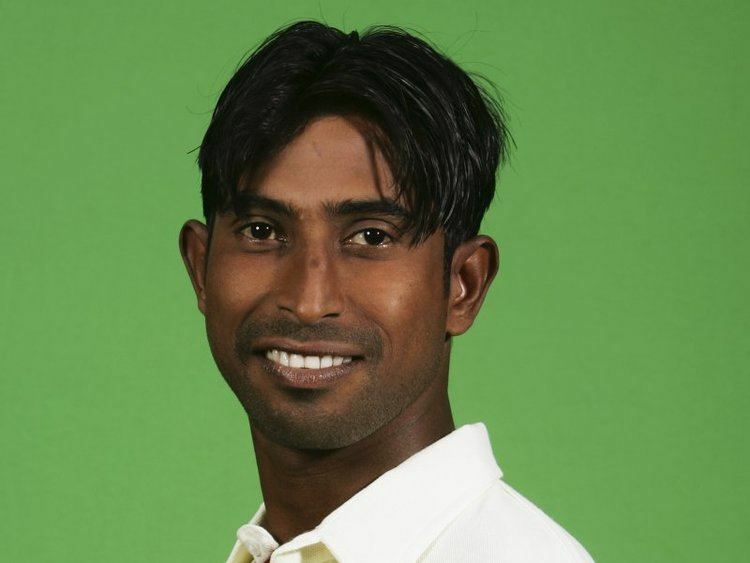 Tapash Baisya took 36 Test wickets, although they came at a bowling average of nearly 60. Nevertheless, he has taken the third-most wickets of any Bangladeshi fast bowler, behind Mashrafe Mortaza and Shahadat Hossain. He took four wickets in a Test innings only once: four for 72 against West Indies on their 2002–03 tour of Bangladesh. With the bat he scored two Test fifties. He played first-class cricket for Sylhet Division from 2000–01 to 2012–13. His highest score was 112 off 173 balls, batting at number eight against Chittagong Division in 2006–07. His best bowling figures were 6 for 37 against Dhaka Division in 2012–13.